“Genius on wheels” is the name of an exhibition at the Porsche Museum in Zuffenhausen that honors rally racing legend Walter Röhrl on his 70th birthday. From March 14 to May 14, 2017, the Museum is displaying numerous vehicles driven by the World Rally Championship winner as he established and cemented his reputation as the best and most versatile racer of his time in the world. The exhibition focuses on his many years of collaboration with Porsche. Röhrl has been a brand ambassador and test driver for the Stuttgart sportscar manufacturer since 1993. A bend on the Porsche test track at the Development Centre in Weissach will soon bear his name. To kick off the special exhibition, Röhrl and his long-standing co-driver Christian Geistdörfer will appear at an autograph session from 11 am on March 14. On March 7th, 2017, Walter Röhrl celebrated his 70th birthday. 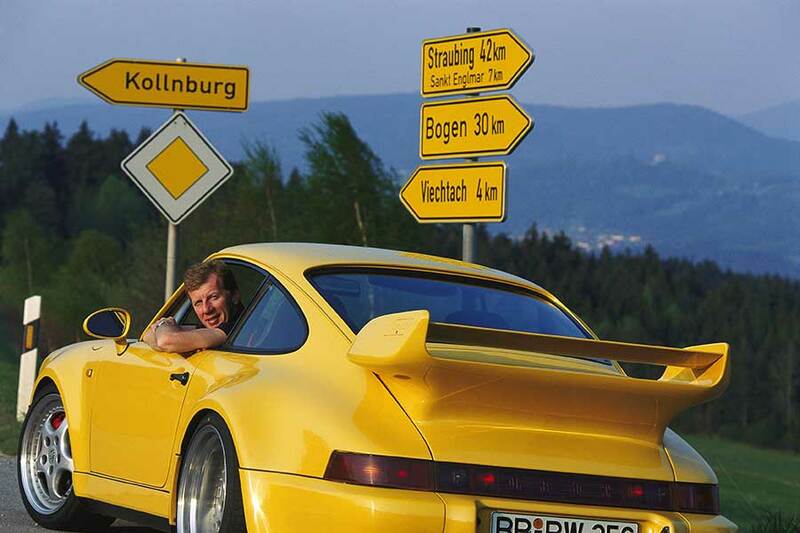 Walter Röhrl 1993 in a 911 Carrera RS 3,8. 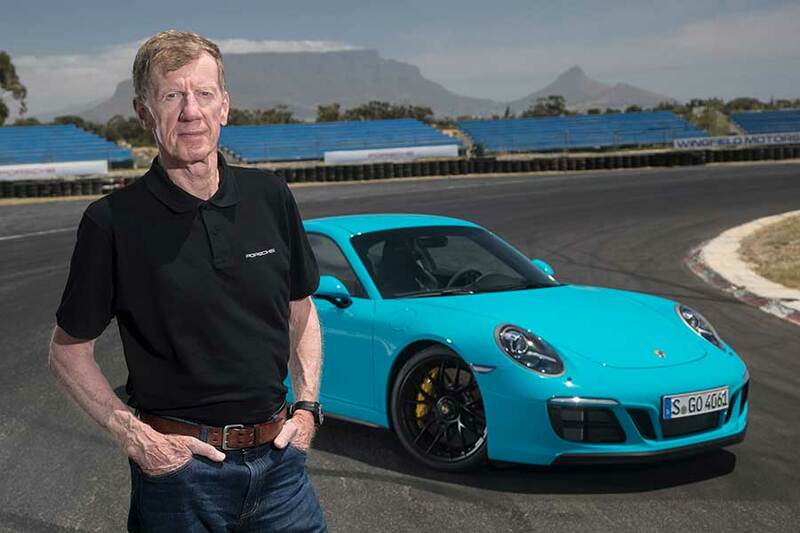 Born on March 7, 1947 in Regensburg, Röhrl has had a strong bond with his favourite brand Porsche for his entire life. The first car he owned was a Porsche 356 B Coupé with 75 hp. He bought the car without an engine, saving every penny he could. Even as a factory driver with Ford, Opel, Fiat, Lancia and Audi, Röhrl cultivated his relation-ship with Porsche, including through rally drives in his own 911. Porsche secured the services of Röhrl – already a two-time World Endurance Championship winner – as a factory driver in 1981. Röhrl initially started in the German Rally Championship and drove a 911 at Rallye San Remo in the World Rally Championship. Walter Röhrl is one of only a few drivers in motorsport history to have won world championship races in both rally driving and motor racing. He also triumphed in every class and series – be it TransAm, IMSA, hillclimbing (Pikes Peak) or the German Touring Car Championship. All images © 2017 Dr. Ing. h.c. F. Porsche AG.